How to Buy 4x4 Wheel covers - Buy your wheelcovers online! 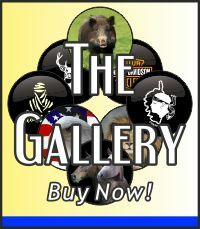 It is possible to buy all our wheel covers directly from this site. Here is some information to guide you and help you approach this. We accept payment by PayPal account, credit or debit card. 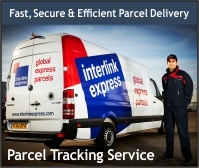 For Delivery outside the UK please see our delivery page for Delivery costs and times. If you require any further help with anything, please do not hesitate to contact us. Your order will be confirmed with our manufacturing department upon receipt of payment.